You can get a free sample of L’Oréal mascara so you can try it out and give you feedback about how you liked this product. 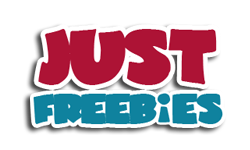 Follow our link and then fill up the form with your postal details to apply for this product. 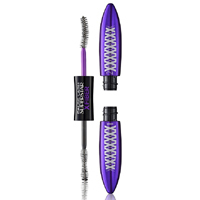 Click GET FREEBIE button and then apply for your free sample of L’Oréal Mascara.